French carmaker Société Anonyme des Automobiles Alpine traces its roots to the middle 1950s, when Dieppe mechanic Jean Rédélé achieved modest success in events like the Mille Miglia and Le Mans by modifying the humble 747-cc Renault 4CV for rallying and racing. Alpine's first car, the Michelotti-styled A106, was an early pioneer of fiberglass, and with its rigid chassis, 5-speed transmission, and rear-mounted 4CV powertrain, it furthered the company's competition prowess. The Dauphine-based A108 appeared in 1960 in both coupe and cabriolet form and served as a stopgap between the A106 and what would ultimately bring Alpine its greatest accolades—the A110. 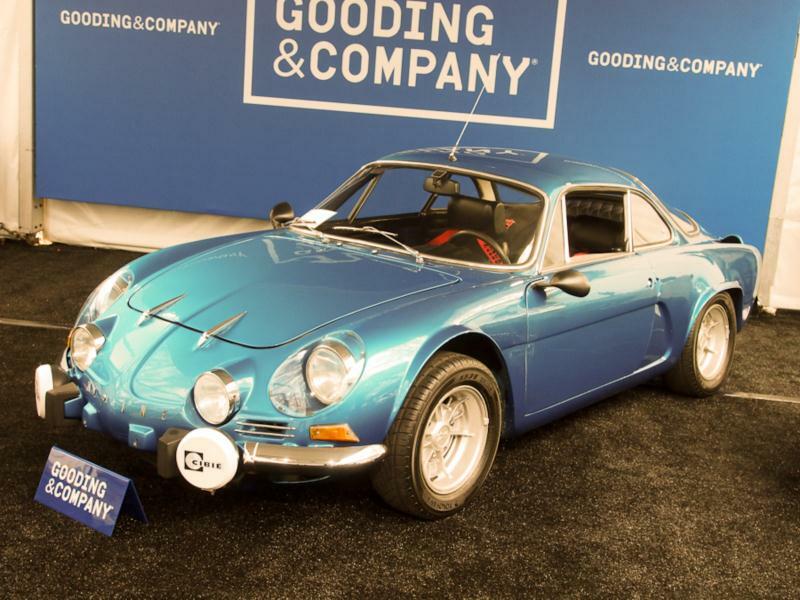 By this point, Renault had begun unofficially to claim Alpine as its official performance partner, and when the A110 debuted at the 1962 Paris Auto Salon to much fanfare, it was already packaged with the latest Renault mechanical bits, now from the R8. The A110 followed the same basic recipe as its predecessors, with a lithe, attractive fiberglass body atop a steel tubular backbone chassis, and its looks promised something much more aggressive. With its 1,100-cc inline-4 putting out between 70 and 95 horsepower, depending on the state of tune, the A110 was never one to claim brute force as its chief source of motive power, but how it put that power to the ground on the rally surfaces of Europe was to become its chief strength. Its light 1,400-pound curb weight, stiff chassis, rear-mount engine, and rear-wheel drive all combined to make A110s French rally darlings, particularly on any surface made slick by rain, snow, ice, or any combination of the three. Engine developments in Renault source cars over the next few years would see displacement climb to 1,300cc and then 1,440cc, with corresponding power bumps, and the rally successes continued, though rather than class wins, the cars were beginning to vie for outright victories. 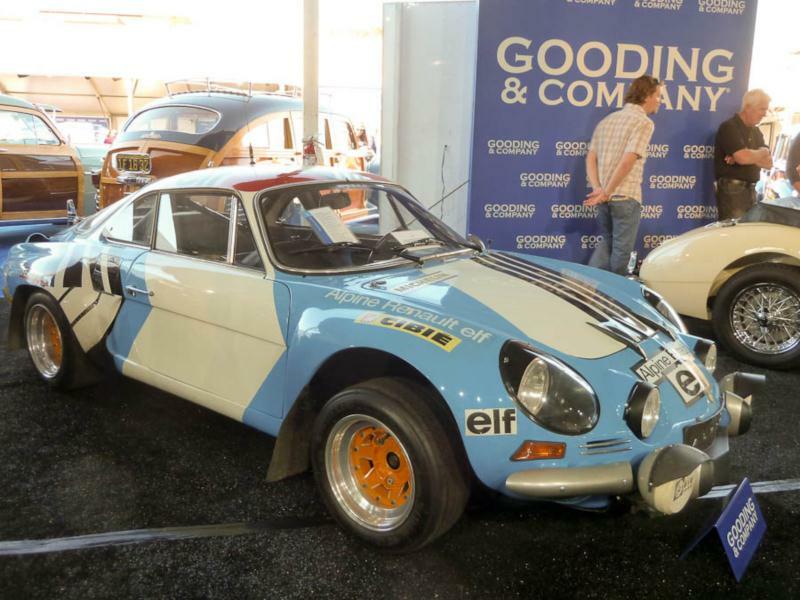 Notable was Alpine’s overall victory in the 1968 Coupes des Alpes. But the company really hit its sweet spot with the A110 1600 of 1970, which utilized a tuned aluminum engine borrowed from the R16, and which produced nearly 140 hp. In the International Championship for Manufacturers, against competition from Porsche, Lancia, Ford, and others, Alpines dominated. By 1974, the world had slumped fully into an energy crisis and Lancia had constructed the Stratos—the first car built specifically for rallying. Almost overnight the A110 became uncompetitive and dated, despite last-ditch upgrades like fuel injection and a more advanced suspension. Still, road car production continued, not just in France, but under license at factories around the world, and while its racing days were past, nearly 8,000 A110s would make their way onto the road before the A310 fully succeeded it. The Alpine A110 represents an interesting period in French automotive and motorsport history, and its “little engine that could” heritage, started by one man in a small Dieppe garage in the 1950s, proved itself completely true in the mountain passes of Europe’s toughest rallies.